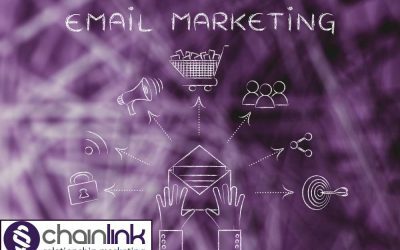 Email Marketing remains the highest ROI channel, however, Email Marketing strategies and tools available are changing every day. Please read our latest insights into industry trends and best practices across Email Marketing. 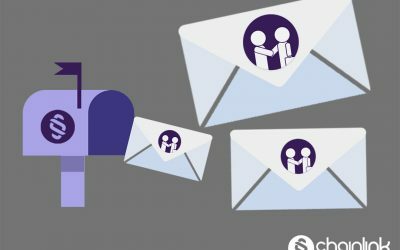 Behavioral emails are at the core of successful customer lifecycle campaigns. These examples show how to maximize the potential of these types of emails. 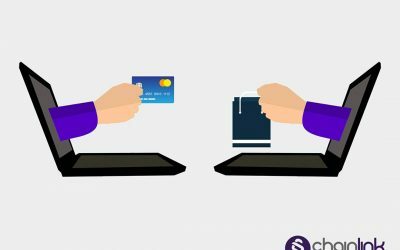 Too many marketers underestimate the power of transactional emails. These examples prove that they can be an extremely valuable tool for email marketers. 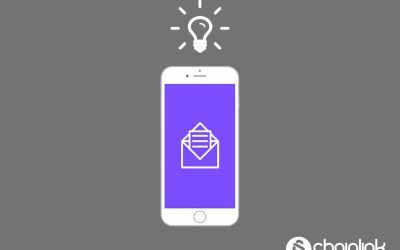 Every email to your subscribers should be captivating, thoughtful, and useful in order to maintain your email list. Check out these high quality examples. 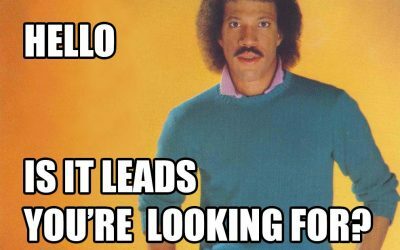 There is a fine line between a promotional email that is too sales-heavy, and one that is not convincing enough. These examples strike the perfect balance. Onboarding emails set the tone for a new customer’s experience with your company. 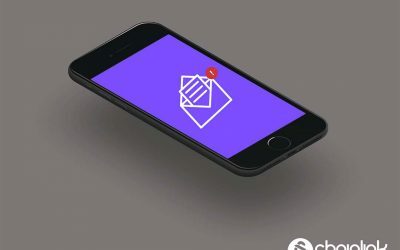 These email examples will provide you with plenty of design inspiration. 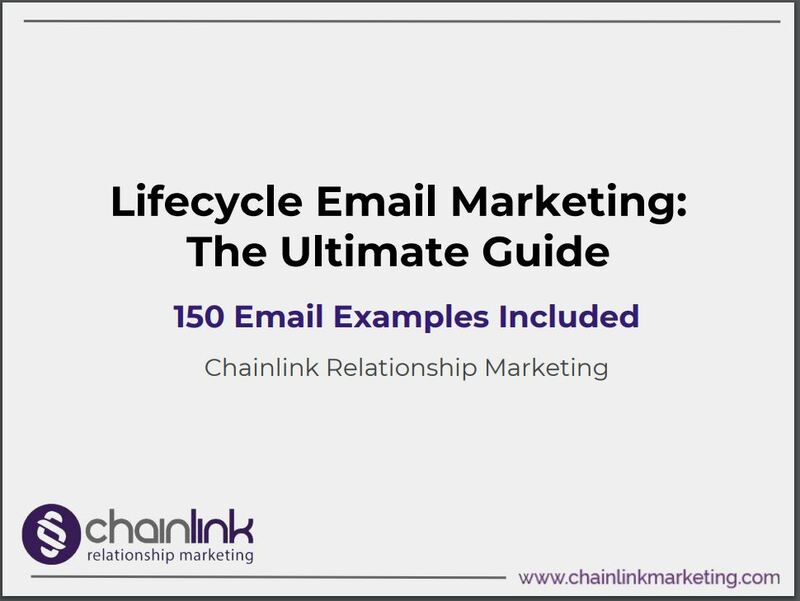 This is your ultimate reference guide for email marketing, complete with 150 unique examples in 5 different categories and 40 sub-categories. Read these 20 actionable tips to learn some new ways to gain email subscribers for your newsletter, and to get strategic with your sign up placement. 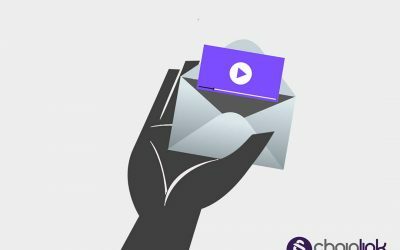 This blog post explores whether or not it’s in your email campaign’s best interest to embed video content in the body of an email. 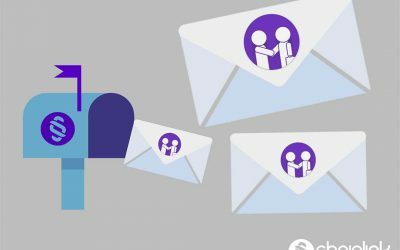 These 5 tips are essential for you and your marketing team to know to improve your company’s email efforts with a data driven approach. 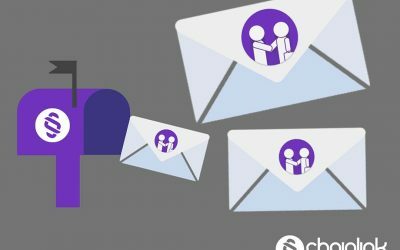 Let Chainlink tell you about successful email personalization so your marketing campaigns can achieve the maximum impact on their audience. 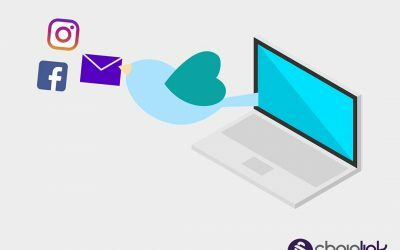 Let Chainlink give some insight into successfully combining your email and social media efforts to achieve the marketing goals you set for your company. 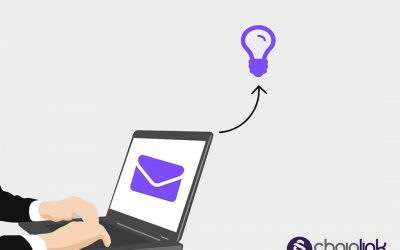 Keep these 54 email marketing terms fresh in your memory by using our glossary of the top definitions to know, conveniently broken down into three sections. 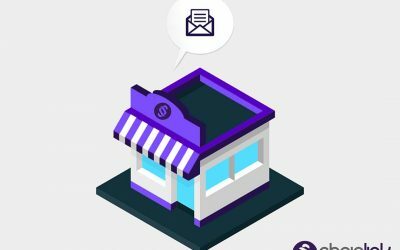 Let Chainlink provide you with the ultimate guide to email strategy for small businesses. Read on to learn the adjustments you need to make to succeed. 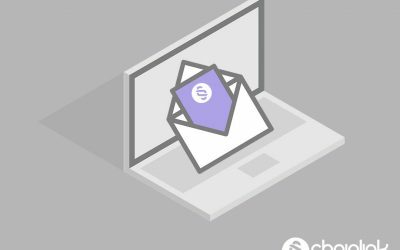 Let our team here at Chainlink help you debunk some typical email marketing myths that hold marketers back (along with some apropos GIFs). 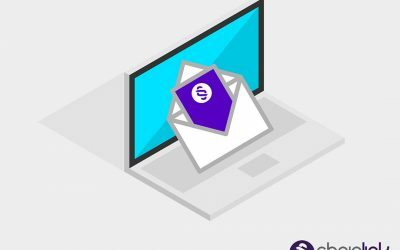 Our Chainlink team knows firsthand that personalized and automated email marketing is data-powered and provides the highest ROI across all marketing channels.